Chinese manufacturing giant, Xiaomi, has enjoyed a great time in the wearable market. 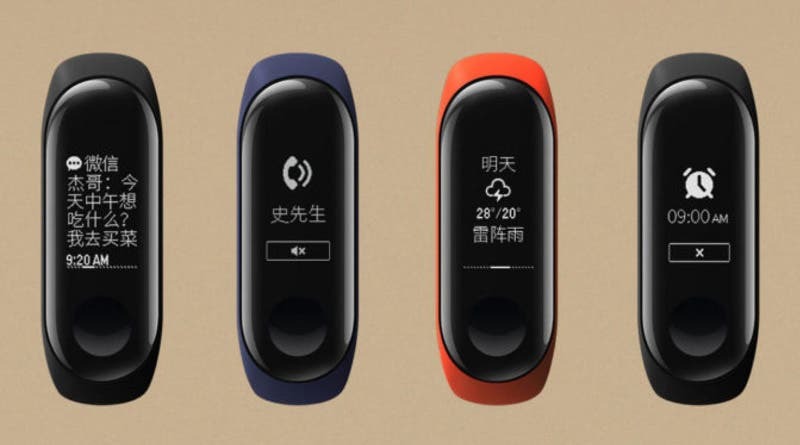 Many thanks to its most recent Xiaomi Mi Band 3 which had sold about 10 million units as at November 2018 (it was released in June 2018). As of now, Xiaomi is the second largest wearable manufacturer in the world. It is also the number one wearable device manufacturer in China. It is already nine months since the release of the Mi Band 3. 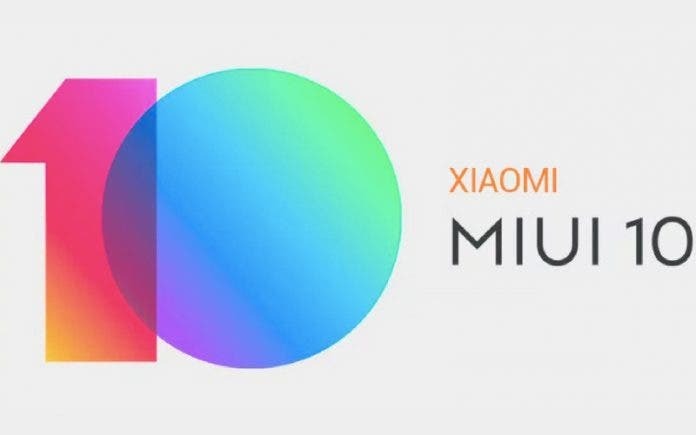 Now, netizens are beginning to wonder when Xiaomi will release the Mi Band 4. Huami is the sub-brand that is responsible for Xiaomi’s smartbands. 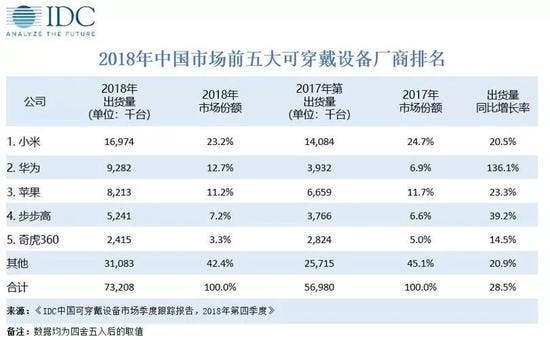 Last week, Huami released its Q4 2018 performance as well as a report for 2018 in its entirety. At the conference, Huami’s CFO, David Cui was asked about the Xiaomi Mi Band 4. He confirmed that there is definitely a Xiaomi Mi Band 4. However, when he was asked if this device will be released in March or April, he said: “it will come in 2019”. As for the expectation, Mr. Cui said “each generation teaches us something new, and the later generation is always better than the previous”. According to IDC statistics, Xiaomi shipped 16.97 million wearables in the Chinese market last year, up 20.5% year-on-year. It also shipped 23.3 million in the global market, up 44% year-on-year. With this performance, it is second in the world, just behind Apple. If Xiaomi smartbands improves on its 2018 performance, it would breach the gap with Apple. What do you expect from the Xiaomi Mi Band 4? For me, a larger display with a better touch response would do. I will also appreciate in-built GPS and default NFC.